You are what you drive, so they say. But what does it say of you if your Beamer M4 GTS is lacking a suitable lustre, or has lost its original shine? The beauty of a car is not only in its aerodynamic features or cushy leather interiors, but in its finishing. Your car deserves the finest paint detailing and polish service every now and then, to maintain that attractive exterior. If it’s pushing on some years, you can always restore the car paint with quality paint correction. At South East Vehicle Valeting, we are specialists at car treatment and care. Being in the business of car valeting for decades has earned us a reputation for quality service. We offer a suite of professional services to car owners in the UK. They include, valet service, alloy wheel refurbishment and repairs, paintless dent removal and more. We transform your vehicle from a piece of bland metal to a shiny metallic beauty. Think of us as the spa for your car. 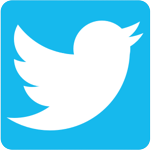 Our clients range from car manufacturers to multinational companies and individual owners. Wherever you are in the UK, as long as you own a car, you can benefit from our range of attractive packages. We know how annoying it is to have your paintwork tarnished by that driver who just didn’t know when to stop. Sometimes, even the smallest dent can mar a spotless finish. At South East Vehicle Valet, our Lifeshine by Autoglym will restore your car to original conditions- and better. With its cutting-edge paintwork protection, you can be sure of a protective coating that will enhance its shine and guarantee maximum resistance to environmental hazards. Even the toughest weather stands no chance against Lifeshine. Over the years, your car will lose its original lustre from harsh weather conditions such as sunlight and severe snow. Even the occasional scratch can deprive a car of its attractive finish. At our workshop, our skilled engineers are capable of restoring your vehicle with our paint correction technology. It will be like the first time, and you’ll fall in love with your car over again. We always finish up with a special wash using snow foam. This special detergent allows the active cleaning component stay in contact with the surface for a longer time, guaranteeing a higher cleaning rate than other products. At South East Vehicle Valeting, we do more than paint correction and car polishing. 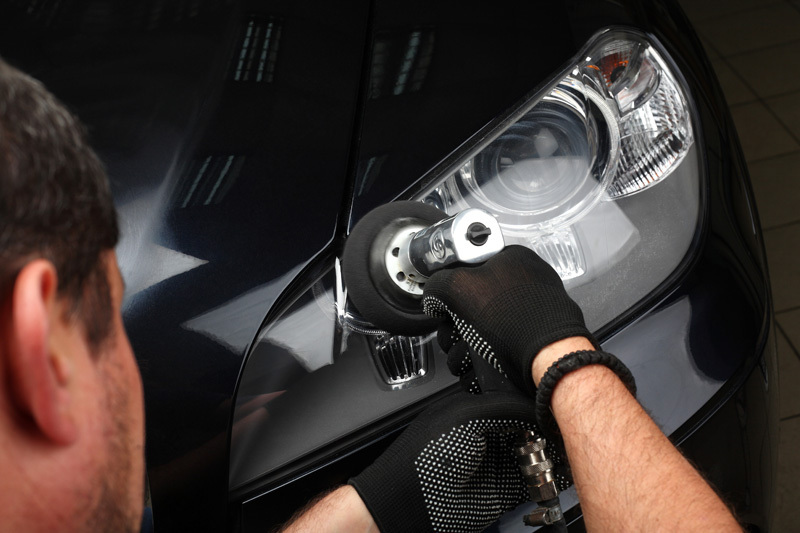 Our services extend to giving the car an all-round service. From spillage removal to interior and exterior cleaning. Even the tyres are not left out from our care. Here at South East Vehicle Valeting we are all about cars, and we know how kerbs are a big threat to alloy wheels. That scratch obtained when you back your car over a kerb. Nothing diminishes the bright shine of an alloy rim like a kerb scratch. We perform alloy wheel restorations and eliminate any trace of a kerb scratch. But we know kerbs aren’t the only problem for alloy rims. Pot holes, road salt, sand, grit and other driving forces can do an unsightly number on your wheels. Fortunately, we can restore even the most damaged set of alloy wheels. We’ll refinish and straighten them to spanking new conditions. No matter how protective you are of your car, there’ll always be some graze or scrape on the body. Even wind forces take their toll on the paint work after a while. Unless you plan to lock it up in your garage, but we both know that’s no way to enjoy your 4-banger. Luckily, you always have the option to restore them. 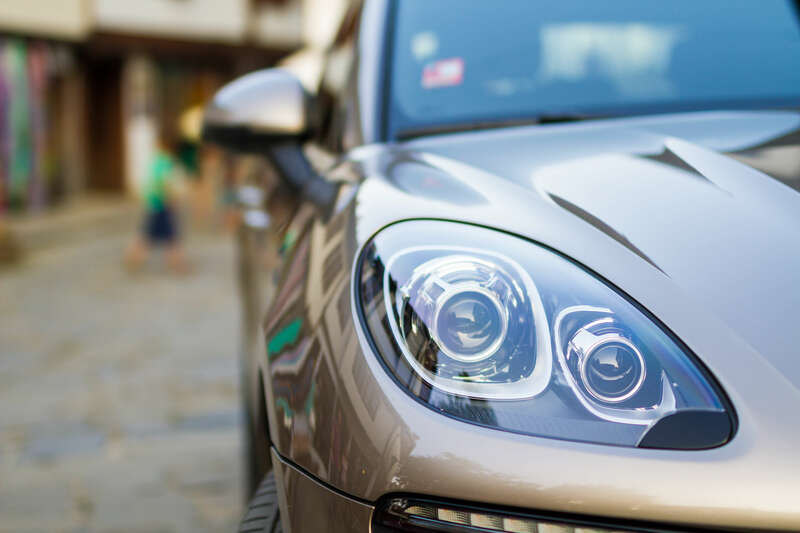 At South East Vehicle Valeting, we’ll give your car a cosmetic repair that includes car finishing, polishing and paint detailing. We also fix scratched bumpers. Don’t be too quick to replace that bumper outright, until we have a look. What’s more, we offer a 25% discount when you use more than one valeting service at a time. Did you know you can repair your car dent without having to repaint your car? Contrary to popular notion, especially among many auto shops who’ll try to sell you repainting service in addition to dent repair, it’s possible. Paintless dent repair is still quite new in the industry, but our auto specialists have the technology right in our workshop. 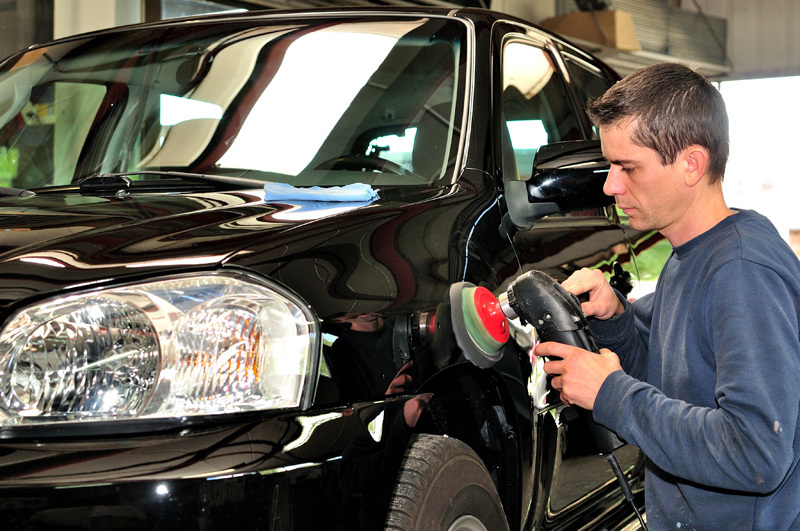 As long as the dent has not breached the surface of your car, we can do it without hassle. Paintless dent removal trumps traditional removal because it’s convenient and cost-effective. To find out more about this technology, please contact our auto team through our direct line. In addition to our car valeting service, we have a range of products you can apply to maintain the shine on your car. Our experts use the same products during servicing. All products are reasonably priced. WHY CHOOSE SOUTH EAST VEHICLE VALETING? With us, you have nothing to worry about regarding the safety of your car. We employ the best trained staff and offer a safe environment for working on your car. In addition, all our jobs are comprehensively insured to the sum of £5,000,000. We are such sticklers for superior quality, which is why we only deal with the best suppliers in the market. From our state-of-the-art equipment to leading-edge products, your vehicle is guaranteed utmost performance. In spite of the high quality we deliver, our rates are one of the most competitive in Sussex. You are assured value for money and that’s a promise we never relent on. Whatever body work your car may need, our team at South East Vehicle Valeting, has a solution. Don’t hesitate to get in touch.